The inimitable characteristics and textures of natural slate is what make it a one of a kind material. Its natural characteristics give prestige to any surface and ensure a timeless style which you will enjoy for years. 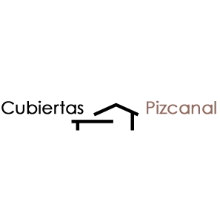 One in every three natural slates installed worldwide comes from CUPA PIZARRAS. 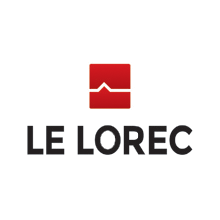 The quality and guarantee of our products are guaranteed by the strict control applied to the entire natural slate production process, from extraction to processing at the plants. Why choose CUPA PIZARRAS products? Since 1892 CUPA PIZARRAS has had the privilege to offer slate from a unique soil; this is the result of thousands of years of work from nature itself. Featured below are all of the reasons which roofers and installers have chosen our slate reinforcing our global leadership. Our slate is extracted from the best natural slate quarries in the world insuring the durability and excellent performance of any project. Our more than 125 years of experience serve as our endorsement. Nowadays, 1 of every 3 pieces of slate in the world has our name. 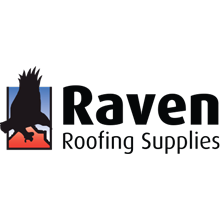 Our 16 quarries and 22 processing plants enable us to offer any kind of slate for roof tiles or facades, making our range the most complete on the market. We have all types of sizes, widths and formats available. Our tracking system allows us the follow-up inspection starting from the quarry all the way up to the final customer, guarantying our distinctive value: quality. Our comprehensive quality control system allows us to identify the origin, typology, technical data and production dates of each and every one of our pieces of natural slate. "We usually work with CUPA PIZARRAS, it’s a question of safety. We trust their quarries, in their capacity to supply us with their products." "I have been working with CUPA PIZARRAS for years. We have complete confidence that they will supply us with quality slate and also give us technical help when needed. The product has the best value for Money, therefore, always making our customers happy." 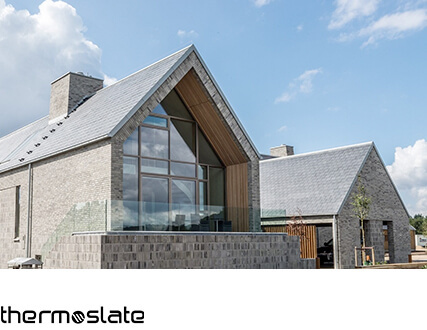 "We chose natural slate from CUPA PIZARRAS for this house because of its superior quality. Furthermore, we often work with them and their products. They are trustworthy and give us assurance." "We always choose materials with the best quality. 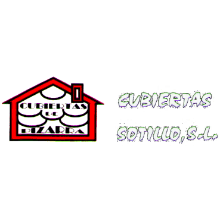 This is why we have chosen CUPA PIZARRAS for this Project." "Since we started our business in 2007, we have been using CUPA PIZARRAS slate in a variety of projects, especially on family homes. They are of high quality and easy to cut." "I chose CUPA PIZARRAS natural slate for its quality and durability. They can always be described with these characteristics." 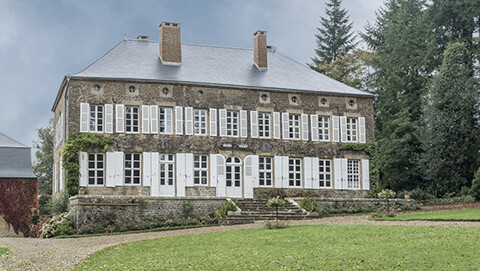 Slate is the best roofing and façade material known to men. Slate is 100% natural, durable and resistant in comparison to any other artificial alternative. 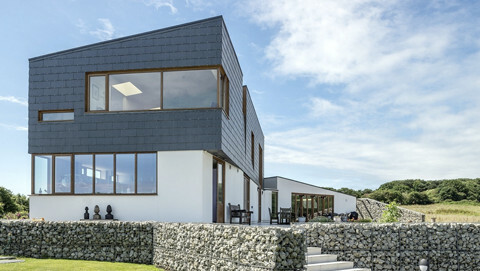 Clad your home the right way! 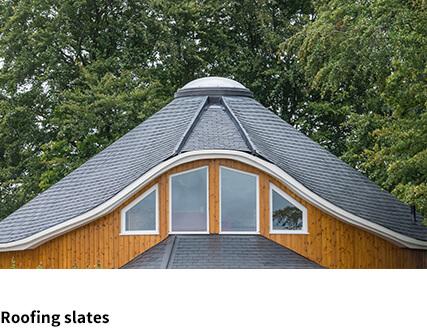 Its quality, broad range and easy installation is what makes our natural slate the ideal alternative for any roof. The new CUPACLAD natural slate systems for facades are light and easy to install. 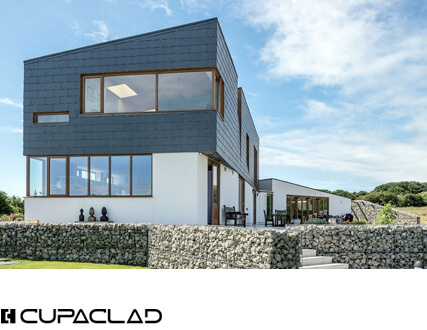 Could be used in a new construction, in a restoration or a refurbishing, CUPACLAD® systems are adaptable to any architectonic design. Our thermal solar panel are completely invisible once the installation is finished. They are also compatible with any accumulation and distribution systems. We produce enough slate per year to almost go around the world twice. We produce enough slate per year to go around the world twice. 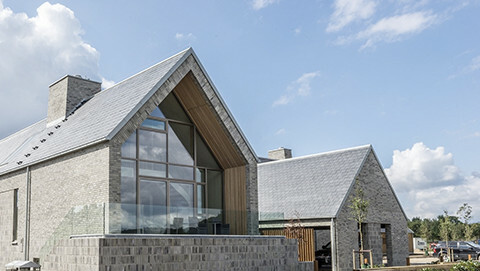 120 roofs can be installed a day with the amount of slate produced. Looking for a distributor? Tell us where and we will find you the nearest one. 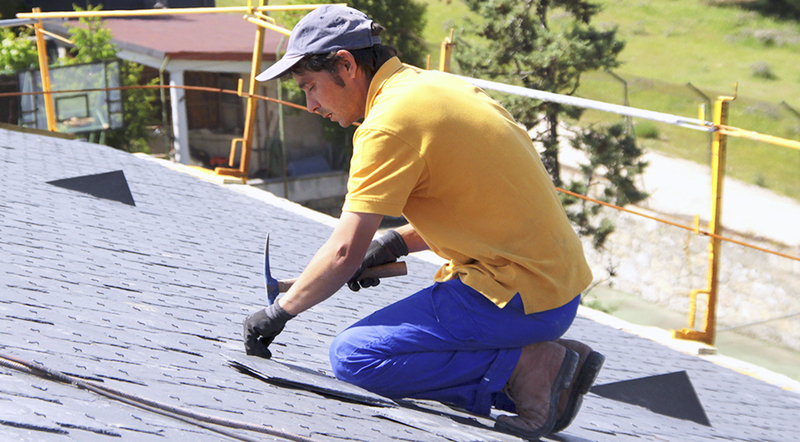 Our commitment to quality has earned us the trust of thousands of architects, roofers and clients. We are the world’s leader thanks to you. Our team made up of 1500 professionals, experts on natural slate, is at your complete disposal to offer you the best service possible. Our experienced team will be at your side to advise you throughout the whole process, from the choice of materials to the installation. Please do not hesitate to contact us; we would be pleased to offer you our advice. 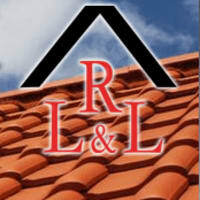 Our marketing department has created documentation and materials to support roofers and installers. From catalogues to the technical specification sheets. Let us work for you by providing you with the tools you need. 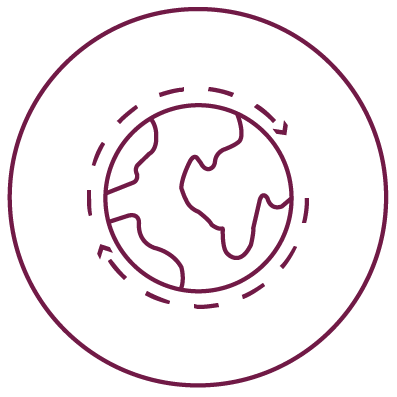 Our objective is to inform, listen and establish a close relationship with our clients. If you have any questions, get in contact with us. We are here to help you.